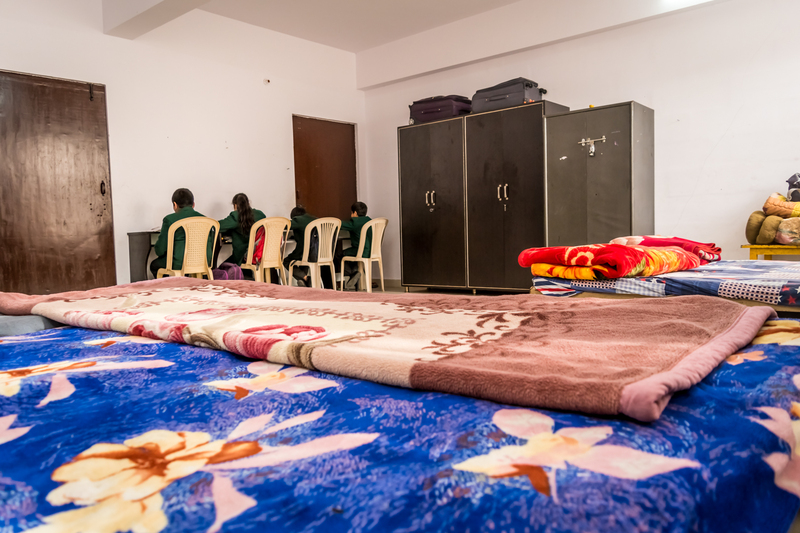 All rooms have attached toilets with students being provided individual wardrobes and study desks. Live in staff and helpers ensure the well being, safety and comfort of the students at all times. 24 hours security services are provided for residential students to ensure their safety and security. The spacious school boarding houses have been designed to provide a neat, safe and comfortable living environment for the childrens. 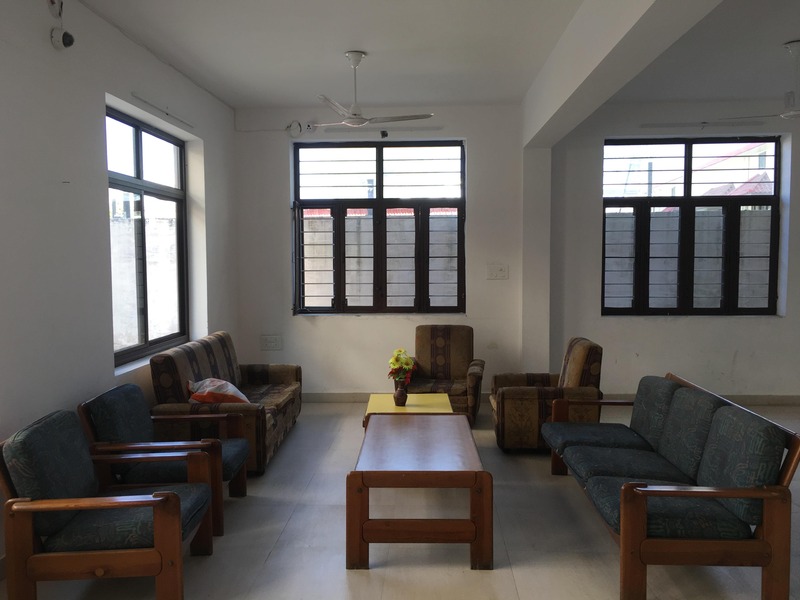 All the Boarding Houses are equipped with a common entertainment room with indoor games facilities on each floor. Boarding house parents look after the students personally at all times and are responsible for students’ welfare. Other faculty members who live on campus are always available to help and counsel students with any problems they may have.